Manchester United are pretty much looking to cause one of the biggest upsets in Champions League football tonight. This match will be particularly important for United to win since their top four ambitions seem to be fading and their only hope for Champions League football next season is winning the trophy this season. They, of course, have to get past Barcelona first of all. 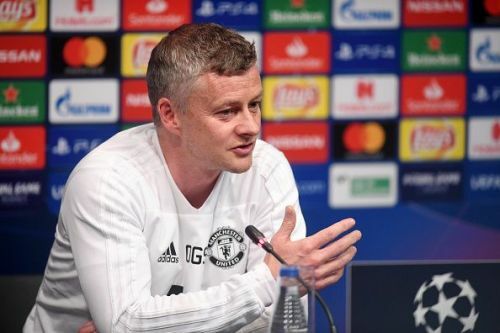 Ole Gunnar will have to pick up a side that is ready and fit to fight for this game and ensure that they come out of it with a win. Despite performing dismally in their last couple of games, there's still hope for the team and though this tie may be hard, they can still win it. The team is likely to be without a number of first-team stars, first of all, Ander Herrera and Antonio Valencia remain injured and are unlikely to play any role in this tie. On the other hand, the manager can call on Alexis Sanchez and Nemanja Matic as they have both been passed fit for this game. Then the other player that's going to miss this tie is Luke Shaw who is suspended. With those three out, Ole Gunnar will have some major calls to make here against Barca. The likes of Matteo Darmian and Marcos Rojo are likely to have rare starts in here. Eitherway, the team is expected to continue lining up in a 4-3-3 formation and here are the likely starters. David De Gea is the obvious choice as the starting goalkeeper barring any last minute surprises. 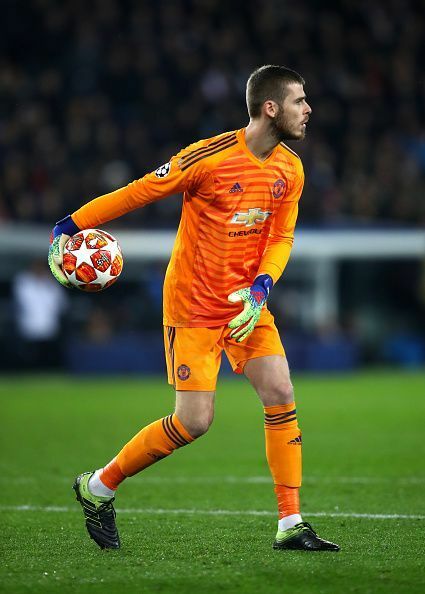 Though he has been off form this season, there's simply no reason that Ole has to drop his world-class goalkeeper. Though his head hasn't been in the game for quite some time this season, with his future at the club not yet sorted out, he still provides Ole Gunnar with the safest pair of hands than the other options. His number one status at the club at the moment seems to be set on stone and if on form will surely frustrate Barca.